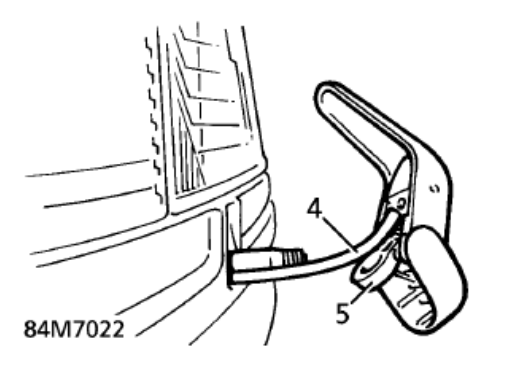 1) Lift wiper arm away from headlamp. 1) Lift cover. Remove nut securing arm to spindle. 4) Disconnect hose from washer jet. 5) Remove wiper arm/jet assembly from spindle. 6) Connect washer tube to jet. 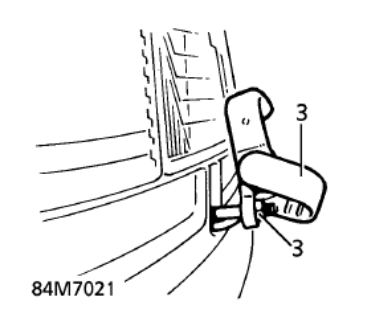 7) Ensure wiper arm is in "park" position. 8) Position wiper arm to spindle. 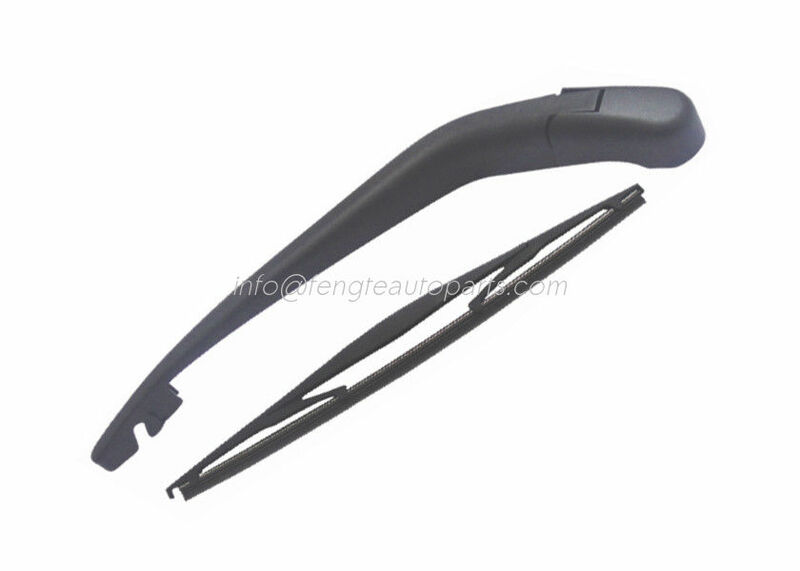 Set wiper arm horizontal. 9) Secure wiper arm with nut. Tighten to 10 Nm ( 7 1bf.ft ). Secure cover. 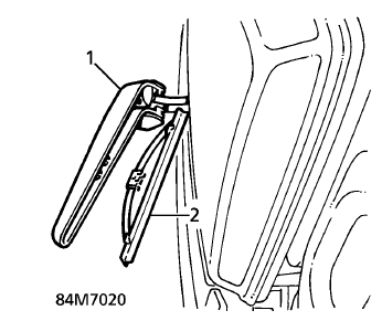 10) Clip blade into wiper arm.